This is always an invitation I enjoy. Meeting family and friends, those closest the bride and groom, in a relaxed environment allows me to connect with each person without the pressures and distractions of a wedding. It was the start of a wedding weekend that put the emphasis on family. 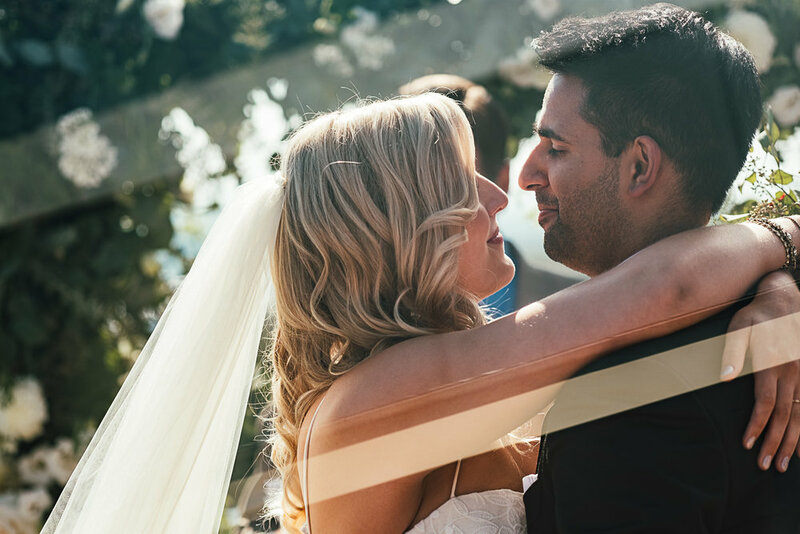 Melissa and Ajit joined their cultures and families together through multiple days of celebrations, blending Indian customs with western traditions. Their celebrations started with a casual rehearsal dinner on Thursday, a day of Indian celebrations including mhendi and mayian on Friday, with a Sangeet at La Terreza in the evening, and a marriage ceremony and reception on Sunday. Bride: Dress by Anais Anette from Union Bridal, Badgley Mishka flats, jewellery gifted from moms. Groom: Tom Ford tuxedo from Harry Rosen, Eton shirt, Ferragamo shoes. Looking for a North Shore wedding photographer that knows the city and the mountains like the back of their hand? 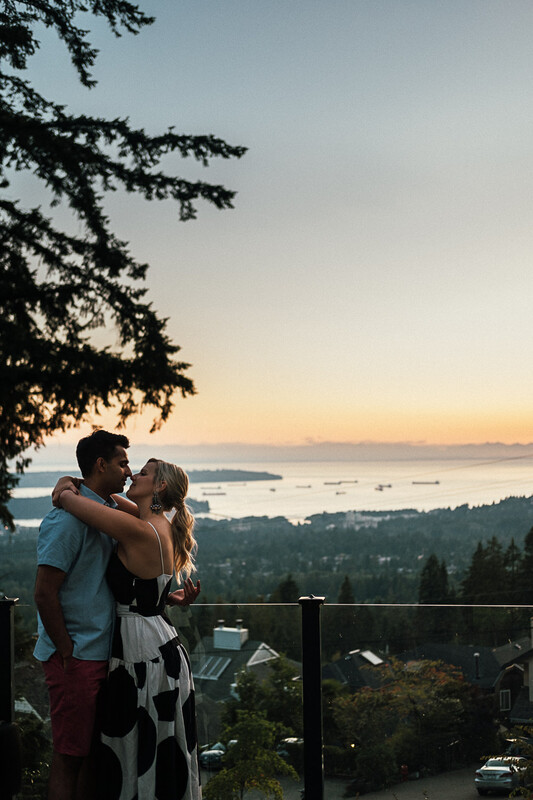 Need an elopement photographed somewhere in the beautiful mountains around North Vancouver? Contact me to see if your date is available!